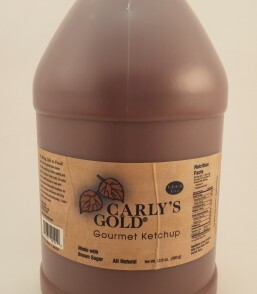 Our extra thick, Gourmet Ketchup is made with brown sugar and homestyle tomatoes. Its balance of aromas and flavors will bring life to your grilling and barbecuing. It’s extra thick for more flavor. All natural ingredients. No trans fat. 13.5 oz. 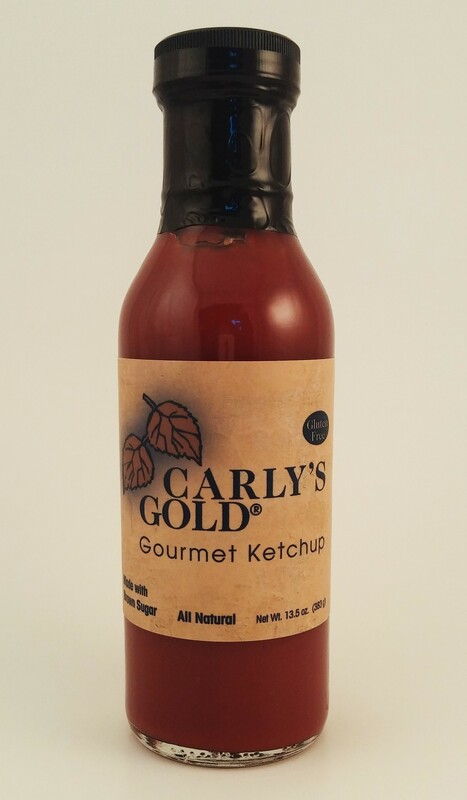 I love ketchup…but Carly’s Gold Gourmet Ketchup is off the charts delicious and hands down the best ketchup ever. Ingredients are simple; Crushed tomatoes, Water, Brown sugar, Binegar, Sea Salt, and Spices. 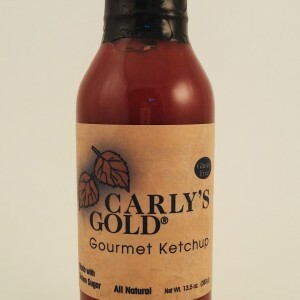 I first tried it at a restaurant in Salida, Colorado then found it for sale at a local produce/ bread mkt. I am sooooo hooked!